Jot down a few lines or capture an idea on these customised pages. You can choose hard cover or paperback books in various sizes with various binding options. 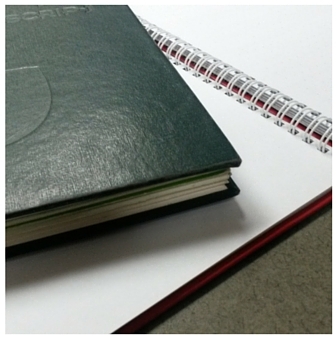 Send us your request and let us help you create your own branded notebooks or journals.